Welcome to Scandic Seilet, the hotel that won the award for the county's best hotel breakfast in 2017! Come and enjoy and stay centrally with panoramic views of Romsdalsalpene mountains. With a short distance to the centre and fantastic views from both our rooms and restaurant, our hotel is the natural choice for both holidays and conferences. We will help you tailor-make small and large meetings and conferences. Seilet restaurant on the 1st floor offers fantastic views of Romsdalsfjord, and serves a generous breakfast, as well as lunch and dinner. You can enjoy both wonderful views and a delicious drink in our Masta Sky Bar and terrace on the 14th floor, and on the ground floor, we have a lobby bar close to the water’s edge. We can arrange everything from meetings to concerts in our well-equipped conference facilities. Stay in shape during your stay, and visit our gym and sauna. Moldebadet pool is located in the same building as our hotel. If you wish to have a swim or spa treatment, you can walk over there in your slippers. Please contact our reception for more information about facilities close to our hotel. Free WiFi is available in all our hotel rooms and common areas. With a short distance to the centre and stunning views, our hotel is perfect for anyone coming to Molde on holiday or business. Our hotel is close to everything you need, and the town boasts a number of cultural attractions such as Molde Jazz and Bjornsonhuset located in the same building as our hotel. Moldebadet is right next door, and offers a pool complex suitable for all ages, with separate kids' and wellness pools. The town also offers a range of attractions such as Stigfossen and Mardalsfossen waterfalls, Varden viewpoint and many walking trails. A drive along Trollstigen or the Atlantic Ocean Road is also recommended. Our hotel is located 12 minutes from Molde airport by car. 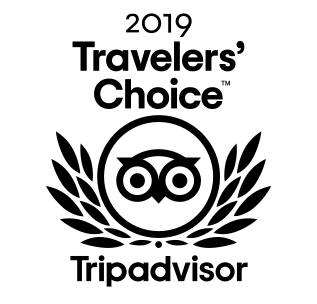 Scandic Seilet won the award for the county's best hotel breakfast in 2017! Enjoy! Satisfy your appetite in our restaurant with carefully prepared dishes or visit one of our bars to relax for a while. In the morning, we put a little extra time at the breakfast buffet for you to get a good start to the day. 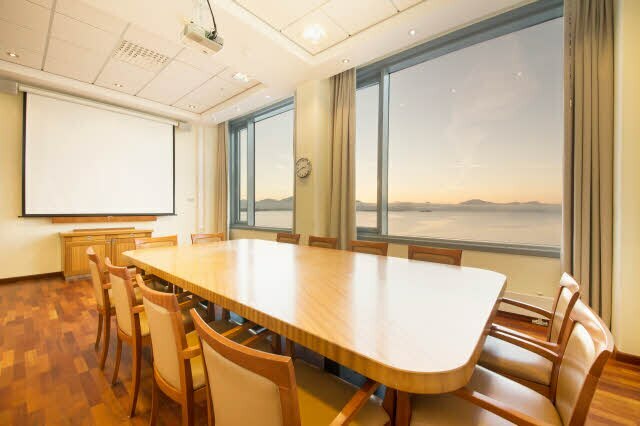 Hotel Scandic Seilet is north-west Norway’s most complete and flexible hotel for events and conferences, and is the perfect choice for both small meetings and large concerts for up to 800 participants.